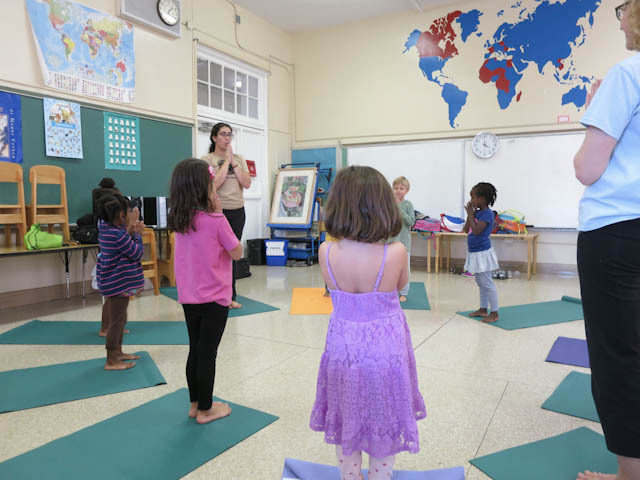 As the physical, mental, and social-emotional benefits of yoga for children become more broadly understood, demand for yoga in the school setting is growing. Breathing Space is pleased to offer afterschool classes at several neighborhood schools. We are vetted through the DCPS Out-of-School-Time office as an aftercare provider, so can set up classes at schools directly, but are also happy work through other programs to offer enrichment options to afterschool participants. Yoga helps students learn techniques for concentrating, reducing stress, and connecting to their bodies in a loving way while having fun and building fitness. Breathing Space after school classes incorporate age-appropriate poses, movement, breathing, games, and relaxation. Classes often revolve around a philosophical or natural theme and sometimes will include books, art or other creative activities to explore a theme and always include some form of quiet relaxation. 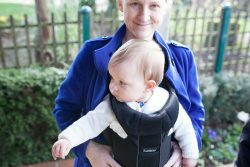 Bring Breathing Space to your school! Sign up through your school’s aftercare provider. If you would like to see us offer classes, please contact us and help put us in touch with the right person at your child’s school. We also offer classes at private preschools, parent playgroups, and more . . . Contact us about offering a class at your school or other venue: Bring Breathing Space to your school! 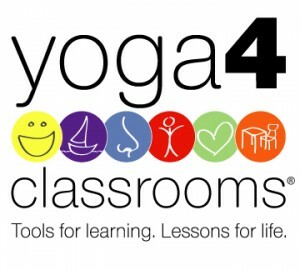 In addition to providing enrichment classes, we are pleased to partner with Yoga 4 Classrooms to provide training for school teachers or consulting to schools wishing to implement campus-wide yoga programming. Learn more.